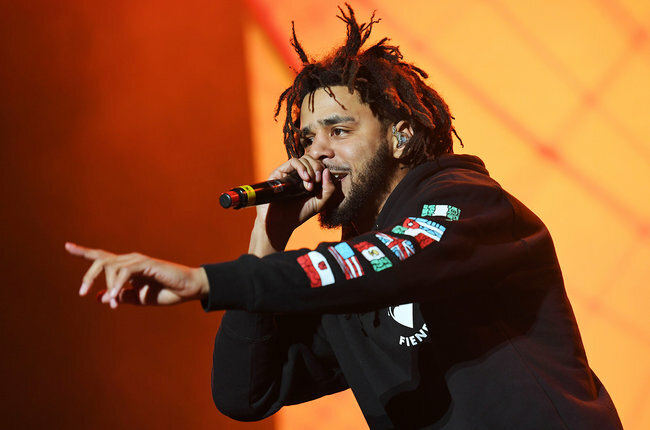 Rapper J. Cole’s new record KOD has debuted atop the Billboard 200 albums chart. The record has scored the biggest album sales week in 2018 with 397,000 equivalent albums sold. The album is also Cole’s fifth consecutive number one following 2011’s Cole World: The Sideline Story, 2013’s Born Sinner, 2014’s Forest Hills Drive, and 2016’s 4 Your Eyez Only. Cardi B’s debut album Invasion of Privacy moves up a spot to take second place, while A Perfect Circle’s Eat the Elephant debuts at number three.